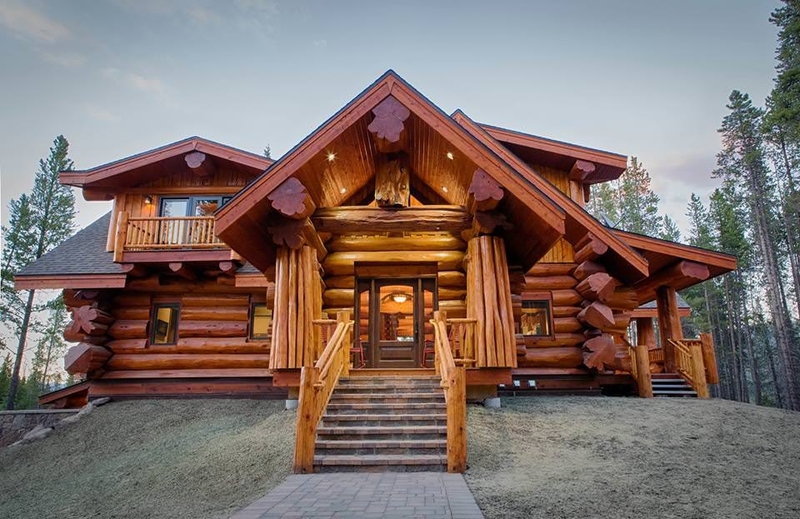 The Scandinavian settlers of what they called New Sweden brought the log house design to America in the early 18 century. 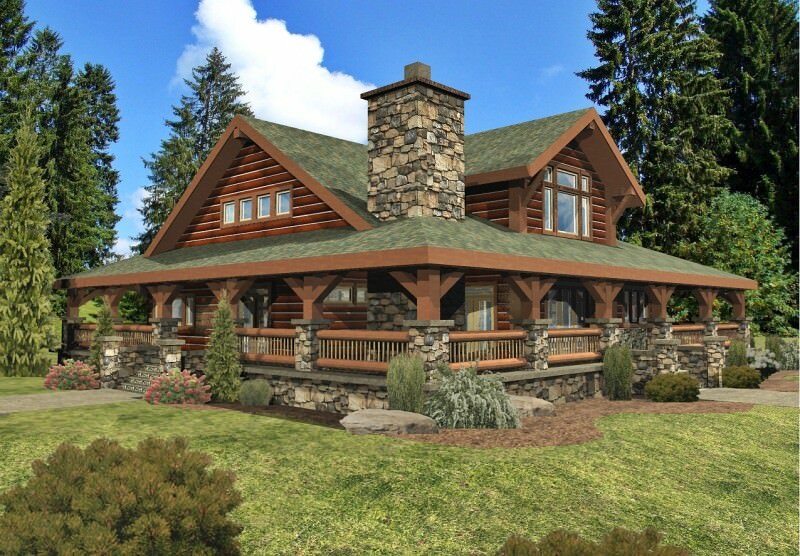 The other colonists and Native Americans soon adopted the design due to the abundance of trees of suitable girth and height. 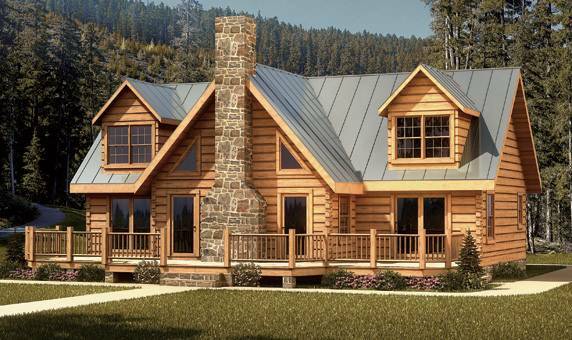 Hence, log houses are still the design of choice for mountain homes, country residences and vacation homes. 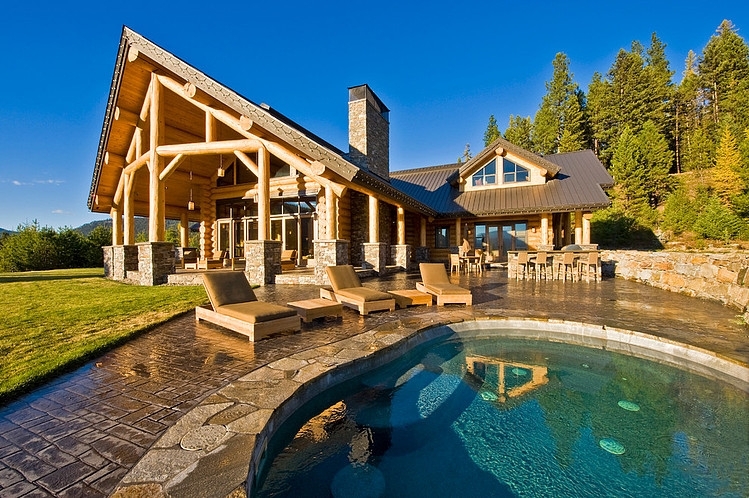 The logs used are first hewn or milled before construction begins. 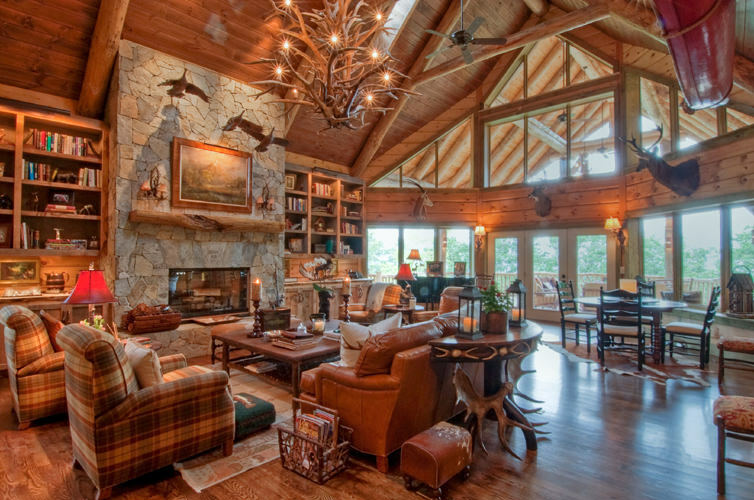 The wooden walls convey rustic simplicity; however, their features can range from basic living necessities to the grandeur of a luxury lodge. 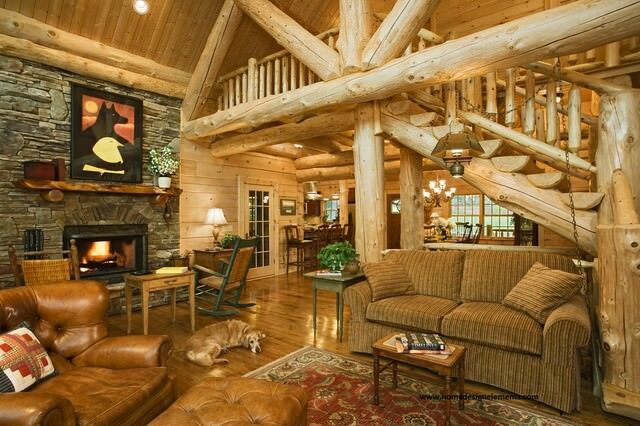 Some log houses have timber trusses, vaulted ceilings and enormous stone hearths. If the plot is small, there might be less rooms in the house. But a bigger plot can facilitate the building of a large and two or three-storeyed house with living spaces for everyone. 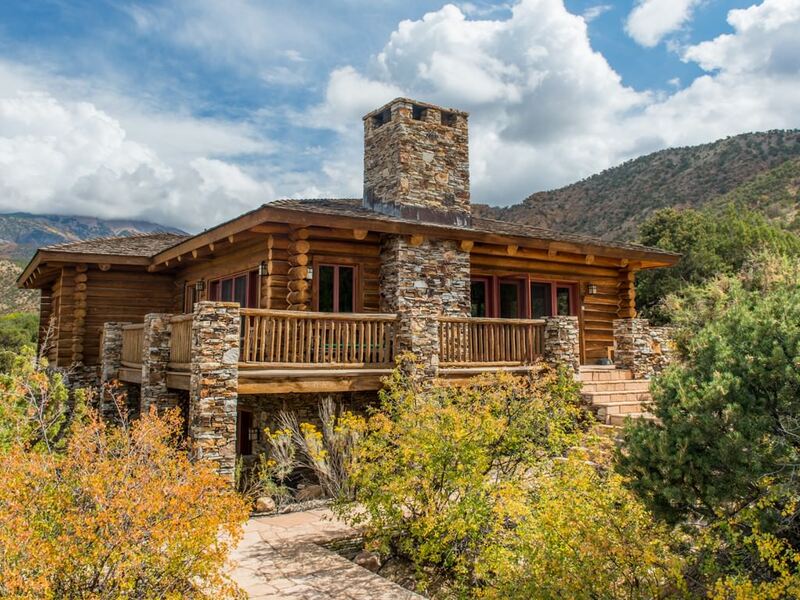 Big, glass windows will capture scenic views, which you can enjoy from within. 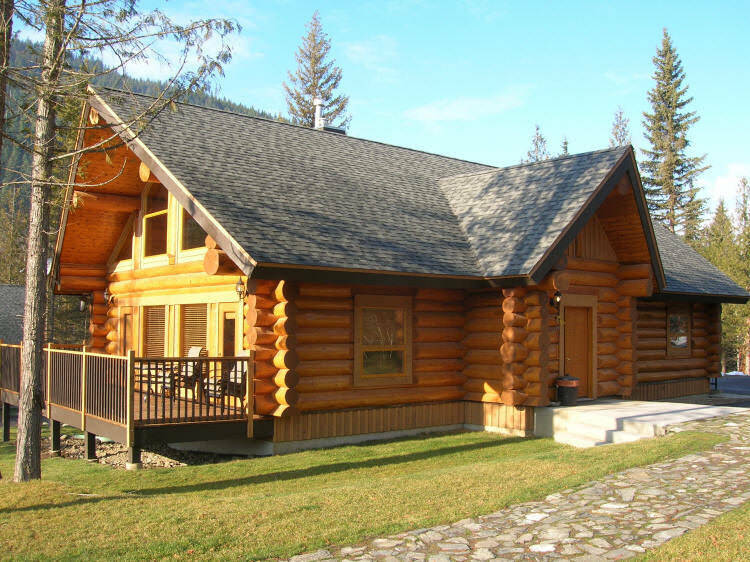 Most log houses have outdoor living spaces with porches, decks and a rudimentary garden. Use the geography to your advantage. 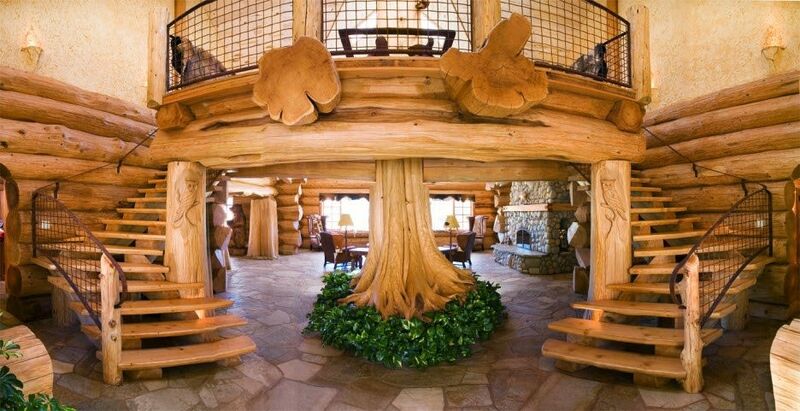 Build around and over natural slopes and raised platforms to create and better utilise the space. 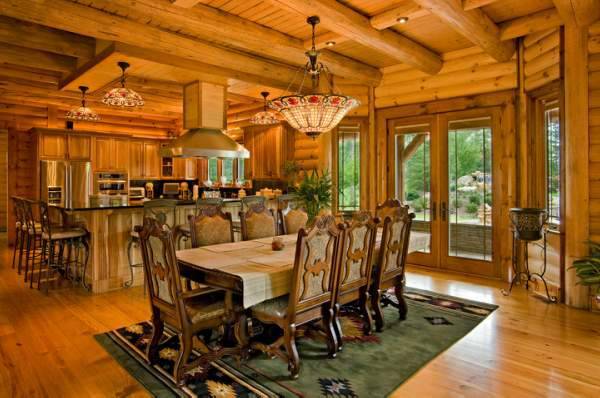 Open floor plans are ideal for big-scale entertaining while still affording privacy for family vacations. 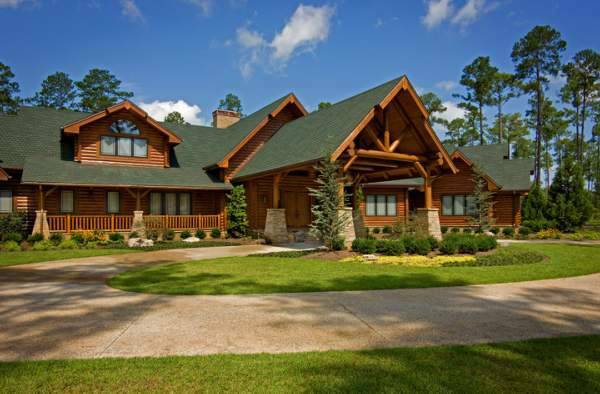 For the roof, use single or multiple gables accented by shingle or metal dormers. 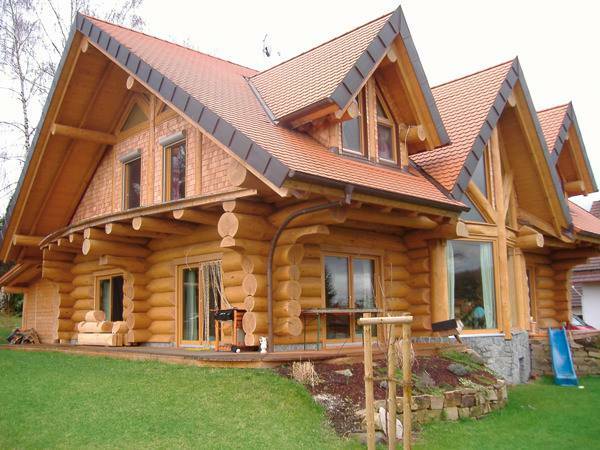 A log house may be of a rustic nature, especially on the outside. That’s no reason why it cannot be luxurious on the inside. Design the bedrooms with lavish baths and walk-in closets. 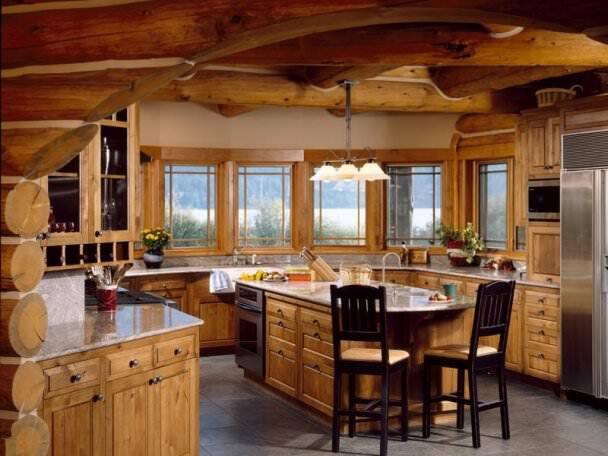 However, the design elements do not necessarily have to be of modern. 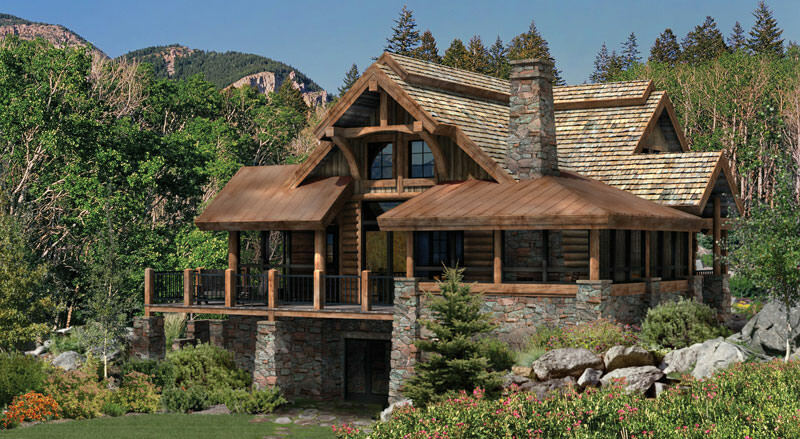 With some strategic planning and shopping you can incorporate luxury amenities with design elements that seamlessly blend with the rustic interior.